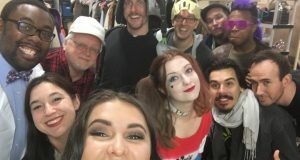 Audiences seem split on their latest adventures, some love it, others are left scratching their heads. What does the NC think? Well...it's complicated. 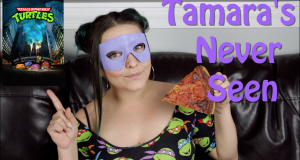 Tamara checks out a 90s classic, Teenage Mutant Ninja Turtles. 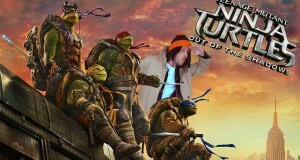 COWABUNGA!! 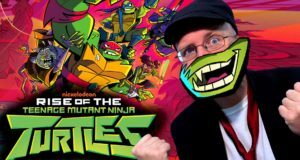 Angry Video Game Nerd, Black Nerd, and the Nostalgia Critic look at the Turtle movie that was supposed to please every Turtle fan! 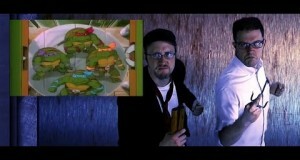 The turtles are back and Chester is here to see if they're as trippy as he remembers them. 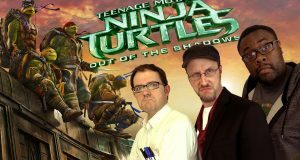 Chester reviews Teenage Mutant Ninja Turtles 2 - Out of the Shadows. 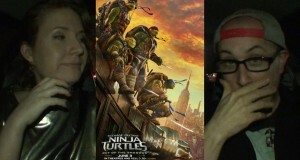 Brad and Allison review the new Ninja Turtles movie. 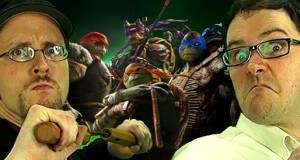 A look at every Turtle flick there is. 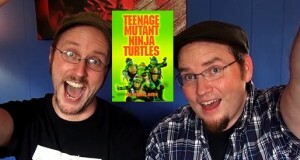 How did the opening to the Critic and Nerd’s Review of TMNT compare to the original cartoon? 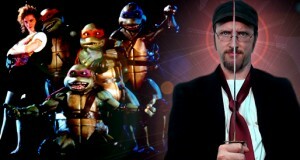 Find out in this side by side comparison.